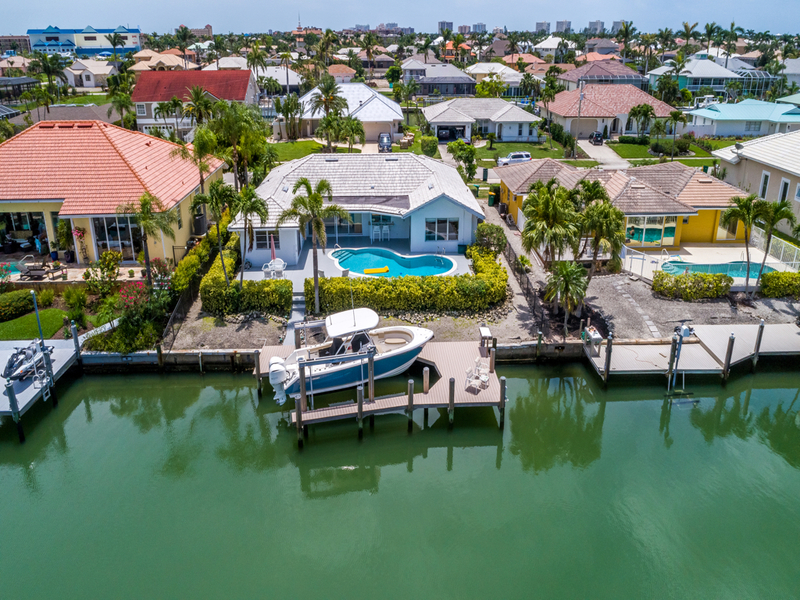 Marco Island water direct home for sale. New to the Market! Marco Island, Naples, Isle of Capri, and surrounding communities.